The scammers are sending pre-recorded messages claiming that you have a debt with the ATO, and if you don’t call to arrange payment, a warrant for your arrest will be issued. 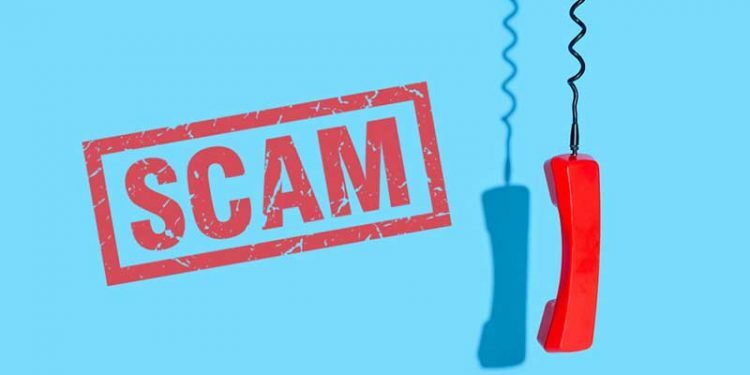 The scammers are using technology to manipulate the caller identification so that your phone displays a legitimate ATO phone number (otherwise known as ‘spoofing’). Calls are being received by hundreds of Australian taxpayers. Calls from the ATO do not show a number on caller ID (they always appear as a private number) and the ATO don’t use pre-recorded messages. If you receive a pre-recorded message claiming to be from the ATO, do not return the call and do not provide any personal details, either hang up or simply delete the voicemail. keep you on the line until payment is made. If you are in doubt about a call claiming to be from the ATO, hang up and phone the ATO’s official scam line on 1800 008 540 to check if the call was legitimate or to report a scam. 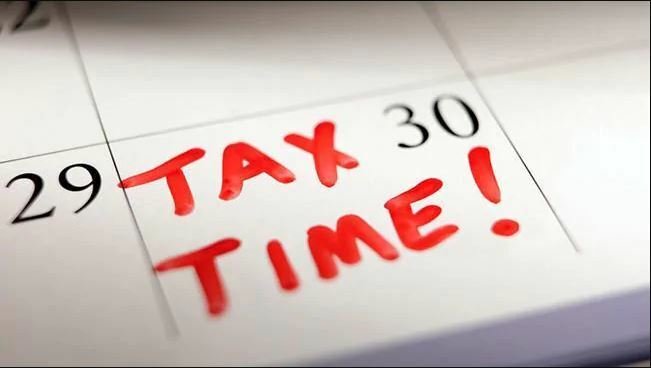 Tax time is a prime time for cybercriminals to get their hands on your money and personal details! In 2017 the Australian Taxation Office received over 81,000 reports of scams, with $2.3 million reported lost and almost 10,000 people accidently sharing their personal information. Here are some tips to help you stay one step ahead and keep safe online this tax time! Your personal information is valuable so stop and think before sharing it with anyone. Cybercriminals use all kinds of tricks to disguise their true identity and get you to hand over your personal information or money. Don’t give out your Tax File Number (TFN), date of birth or bank details unless you’ve checked the person you’re dealing with is who they say they are and they genuinely require these details. You should always verify the identity of the person you’re dealing with through an independent source, such as a phone book or online search. Don’t ever use the contact details provided by the caller or in the message they sent to you. Impersonating trusted agencies like the ATO is a common trick used by scammers. Be wary of emails, phone calls and text messages demanding payment for fake tax debts. A scammer’s approach may sound legitimate, but remember, the ATO will never ask you to pay your tax debt into a non-ATO bank account, via pre-paid cards or with cryptocurrencies like Bitcoin. If something doesn’t sound right, you can always check your myGov account, ask your registered tax professional, or call the ATO directly on 1800 008 540. Read more about the latest ATO impersonation scams. We have so many online accounts now and it’s hard to keep track of all our passwords! Many of us still use the same password for multiple accounts. The problem is that if a cybercriminal gets into one of your accounts, it can give them access to your other accounts. Secure your myGov account with a strong password that’s easy for you to remember but hard for others to guess. Use two-factor authentication, like a code sent to your mobile phone. To set up your myGov security code, sign in to your account and turn it on in ‘Account settings’. Use a unique password for every account you create online. You can use a password manager to help you securely store your passwords. Don’t share your passwords with anyone, not even your partner, your parents, or your children. Know the status of your tax affairs. If you are aware of the details of any debts owed, refunds due and lodgements outstanding, you are less likely to fall victim to a scam. Look out for messages offering you a tax refund in return for a fee. If you’re ever unsure about whether any message is really from the ATO, call the ATO Scam Hotline on 1800 008 540, or visit ato.gov.au/scams. Be careful about what you do online when you’re connected to a hotpsot or free WiFi. So while it’s ok to check the news or the weather, avoid doing tax time transactions when you’re connected to public Wi-Fi. These networks are unsecured and it’s possible that others can see what you’re doing when you use them. Read more about how to stay safe when using public WiFi. We’re so used to sharing our personal information online that we don’t really think about where it’s going. This window into your life not only lets your friends and family know what you’re up to, it also gives cybercriminals information to steal your identity or hack into your online accounts. Change your privacy settings so only friends can see your details. Don’t share your Tax File Number (TFN) on social media. Think before you post! Once information is online it’s almost impossible to remove. Read more on socialising online including steps you can take if you think you’ve been scammed and how to protect yourself from these threats online. Scammers are becoming more sophisticated so it might be hard to tell if a message is really from the ATO or a scam! These deceptive messages can be sent via email, SMS, instant messaging or social media platforms. They often contain a link to a fake website and you’re encouraged to enter your personal details. Avoid downloading attachments or clicking links in emails or text messages even if they appear to come from someone you know. If you’re not sure, contact the ATO on 1800 008 540 to check if they have sent the message. When you’re alerted to a security update for your operating system or one of your apps, don’t ignore it — install it as soon as possible. These updates aren’t just about adding new features. They’re also about fixing weaknesses that cybercriminals use to gain access to your device. Install updates on your device and apps when new versions become available. Run regular anti-virus scans to help you detect and remove malware (viruses) from your device. Remove any apps you don’t use anymore. On Saturday, June 23, 2018, Ticketmaster UK identified malicious software on their network. 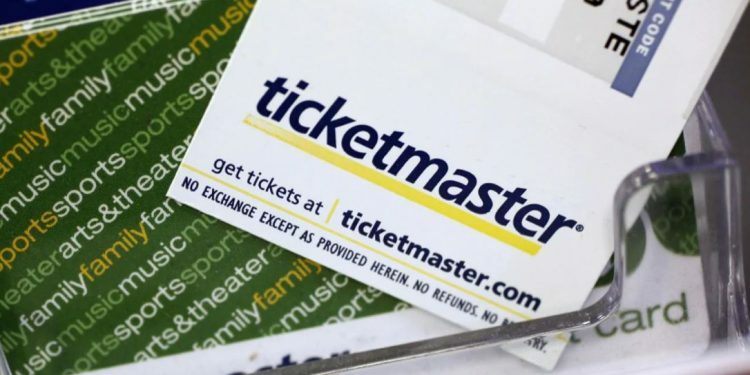 Early reports indicate a compromise of sensitive personal information within Ticketmaster’s database. Ticketmaster has notified by email, Australian customers who may have been affected. All notified customers are being asked to reset their password before they next log into their account. Change your password on any accounts where you may have used the same email and password combination. Monitor your accounts for unusual activity. Use a strong password and don’t reuse the same password on other websites. Use two-factor authentication so your account is protected by a second layer of security. Use a password manager to keep stock of all your passwords and login details. PageUp, a HR company that provides an online platform for staff recruitment for many Australian organisations including businesses and government agencies, has reported a security incident on its computer network. At this stage, investigations are continuing into what data, if any, may have been compromised. 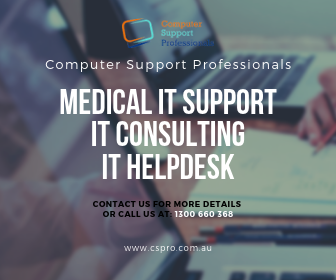 PageUp is working with the Australian Cyber Security Centre to investigate the incident. PageUp is a service provider for many Australian organisations including Coles, Telstra, NAB, the ABC and Medibank. If you have created an account to apply for a job via their online recruitment platform, PageUp recommend you change your password on those accounts as a precautionary measure. If you have used the same username and password combination on other accounts, we recommend you change the password on those as well. Change your password on any online recruitment systems and on other accounts where you may have used the same email and password combination. Monitor your accounts for any unusual activity. 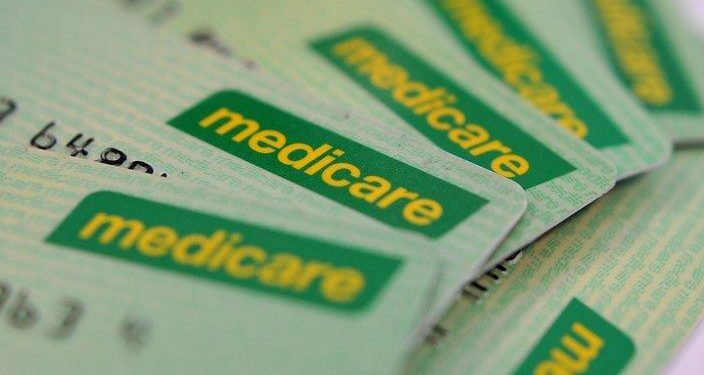 If you are concerned about how your personal information could be used or identity theft, you can contact Australia’s National Identity and Cyber Support Service, IDCare or use their free Cyber First Aid Kit. 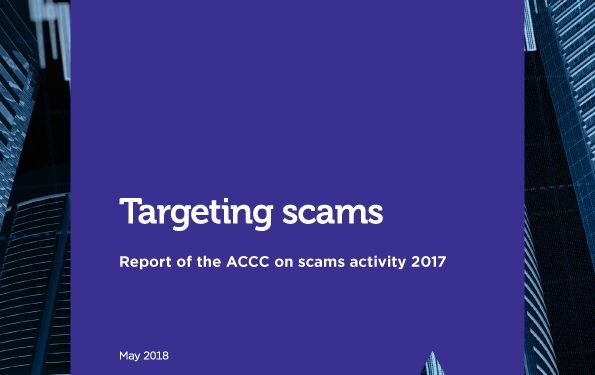 The Australian Competition and Consumer Commission (ACCC) has released its annual Targeting Scams report, as part of Scams Awareness Week. The report reveals that in 2017 Australians lost $340 million to scammers, a $40 million increase compared to 2016 and the largest reported loss since the ACCC began reporting on scam activity. Investment scams topped the losses at $64 million, an increase of more than 8 per cent. Dating and romance scams caused the second greatest losses at $42 million. 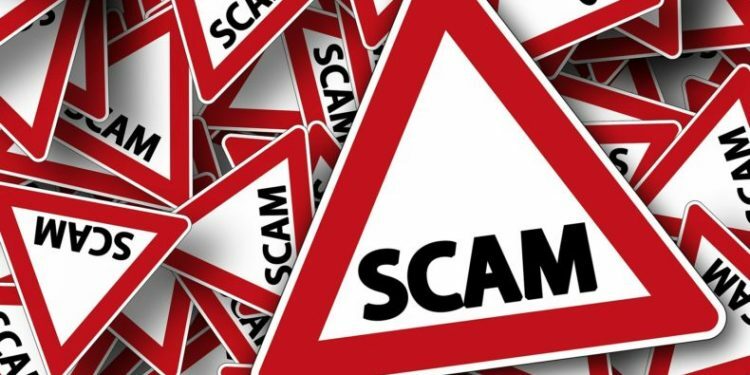 For example, scammers pretend to be from government agencies or well-known service providers and threaten people with fines, prison time or loss of benefits if they don’t do what the scammer is asking. Scamwatch received almost 33,000 reports of these threat-based impersonation scams in 2017. Over $4.7 million was reported lost and more than 2,800 people gave their personal information to these scammers. This Scams Awareness Week, we’re urging people to stop and check ‘Is this for real?’ when they’re contacted by scammers who pretend to be from well-known government organisations or businesses. When dealing with unexpected contact from government agencies or trusted businesses—whether by phone, email or through social media—always consider the possibility that it may be a scam. Don’t be pressured by a threatening caller. Hang up, then check whether their story is real. You can verify the identity of the contact through an independent source, such as a phone book or online search. Don’t use the contact details provided by the caller or in the message they sent to you. What if I’ve been scammed? If you’ve sent money or shared your banking or credit card details, contact your bank immediately. They may be able to stop or reverse a transaction, or close your account. If you realise you’ve accidently given your personal information to a scammer, visit IDCARE, Australia’s not-for-profit national identity and cyber support service. IDCARE can support you through the process and develop a specific response plan to your situation. As scammers are often based overseas, it is extremely difficult to track them down or take action against them. So take the time to warn your friends and family about these scams. Smartphones have revolutionised parenting. Now we can text our kids to check if they’re home from school, finished the movie, or ask them to hang out the washing! Cybercriminals can also love them just as much as you do! If a hacker gains access to your phone, they can see your private information, location, email, photos, social media, and bank accounts. Maybe you have good security setup on your own phone, but what about the other three or four smartphones under your roof? How secure are your kids’ phones and what can you do to plug any security gaps? 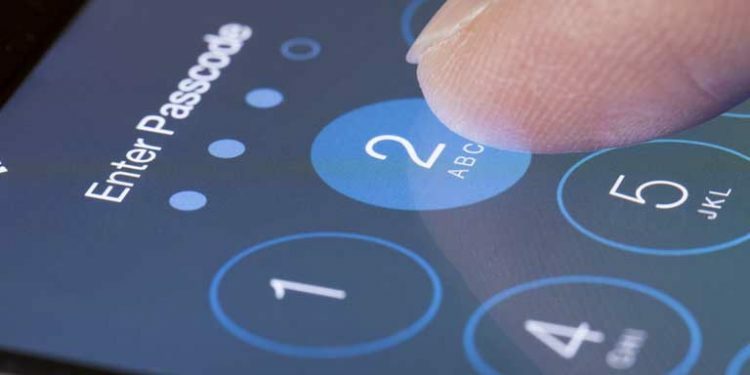 Question your security and ask how safe is my smartphone? What are the cyber security gaps? Look at everyone’s password strength, social profiles and privacy settings, web browsing security, and app settings. Use two-factor authentication for your email, social media and bank accounts. Make your passwords hard to guess. The longer your password, the stronger it is! Use a password that is made up of at least four words, including at least 12 letters. For example ‘horsecupstarshoe’. Make it easy for you to remember. Don’t trust online apps. Where you download apps from and how you use them plays a critical role in keeping your mobile phone secure. Malicious apps will try to steal personal information from your phone and could expose your device and data to malware. Only install apps from official stores such as Apple’s App Store or Google Play for Android phones or tablets. To change the access an app has to your information, go to your settings. On Android: Go to Apps and Notifications, choose App Permissions and make changes. On iOS: Go to your settings, select Privacy, and make changes to app permissions accordingly. Track your phone. Make sure your device is password and fingerprint protected in case you lose it. Take a few minutes to enable phone tracking. For Android, download the app Find My Device and for Apple use Find My iPhone. Bank and shop via your smartphone with care! Log out and lock accounts when you’re not using them and avoid using auto-login features. Think about using a password manager app that forces you to re-enter a master password each time you want to access an account. Disable keychain and auto-fill in your browser; go to Settings and turn each option to OFF. Also, avoid using public Wi-Fi to access sensitive accounts. Turn off Bluetooth. Make sure to switch Bluetooth off if you’re not using it. When it’s on, it’s constantly looking for open connections. 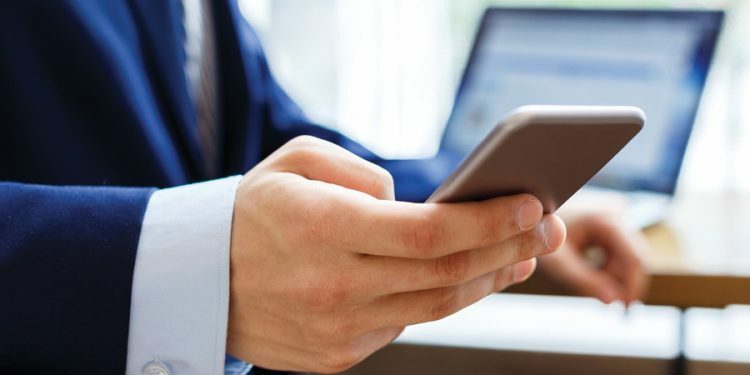 Hackers work quickly through open Bluetooth connections, and often victims don’t even know there’s been a breach. Keep your anti-virus and operating software up-to-date, and make sure you have all your information safely backed up. Always question any calls, texts or emails you get asking for your details. These messages may look like they come from a real organisation, but they might contain links to a fake website that asks you to enter your credit card details. As a precaution, Twitter is urging more than 330 million users to change their password after a glitch left log-in details exposed in the company’s internal computer system. 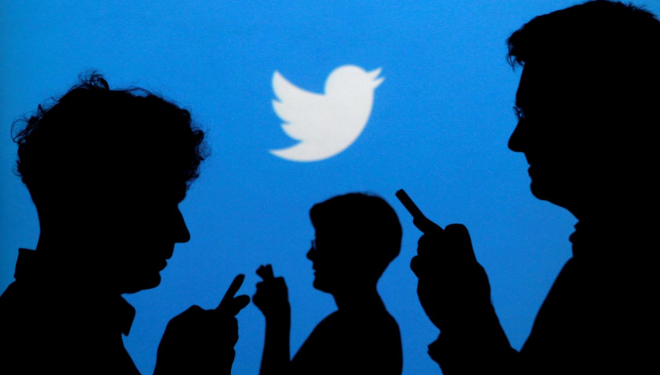 Twitter has advised it has fixed the bug, and has no reason to believe the passwords left Twitter’s systems or were misused by anyone. If you have a Twitter account we recommend you change your password on that account, and on all accounts where you’ve used the same password. You can change your Twitter password anytime by going to the password settings page. Change your password on Twitter and on any other accounts where you may have used the same password. Just like urban myths, cyber myths exist that sound so real they could also be true. Believing these myths may expose you to cybercriminals. 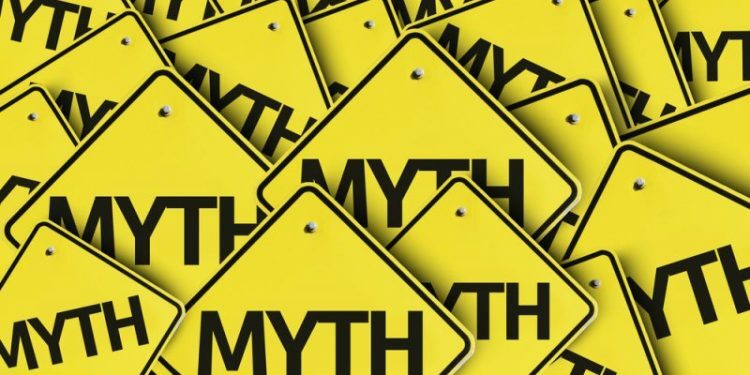 Myth #1: Anti-virus software and firewalls are 100% effective. Truth: Anti-virus software and firewalls* are important for protecting your information. However, neither is guaranteed to protect you from an attack. Combining these technologies with good security habits is the best way to reduce your risk. *Most operating systems include a built-in firewall feature that you should turn on. Myth #2: I never have to update the software installed on my computer. Truth: Software companies release updated versions of their software to address problems or fix weaknesses. Hackers and malicious programs or viruses can find weaknesses and will exploit that software to access your computer, smartphone or tablet. To keep your device secure, you should install any software update as soon as possible. Some software even offers the option for automatic updates. Myth #3: I have nothing important on my computer, so I won’t be hacked. Truth: Your opinion about what is important might be different to a criminal’s idea. If you have personal or financial data on your computer, hackers can collect it and use it for their own financial gain. Even if you don’t store that kind of information on your computer, a hacker may be able to gain control of your computer and use your data in attacks against other people. Myth #4: Cybercriminals only target people with money. Truth: Anyone can become a victim of identity theft. Attackers look for the biggest reward for the least amount of effort and if your information happens to be in a compromised database, it could be collected and used for malicious purposes. It is important to only share your personal details with people and organisations you trust. Myth #5: A strong password will solve all my security issues. Truth: Strong passwords are the first line of defence to protect your information from cybercriminals, but they can still be compromised. You should support your strong password with other measures such as two-factor authentication. If strong passwords are too complicated to remember, you can install a password manager on your computer, smartphone or tablet. It will generate and remember secure passwords for you and some password managers will sync across your devices. Remember: Be diligent about protecting yourself online, so you don’t become the victim of a cyberattack. Starting a new Medical Center? What is a firewall and how does it protect your computer?